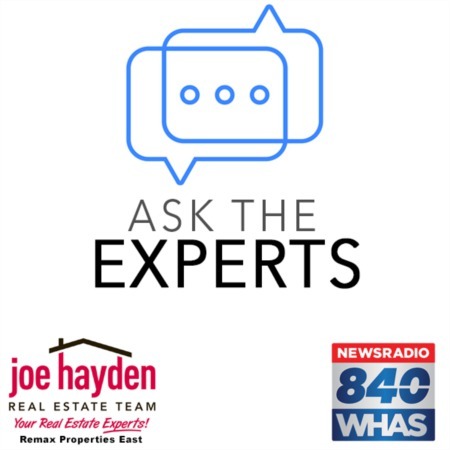 Louisville Realtor and Real Estate Agent Reviews | Joe Hayden Real Estate Team - Your Real Estate Experts! When buying or selling a Louisville home, you may decide to use the services of a professional to help you gather information, research properties, negotiate and coordinate the closing process. 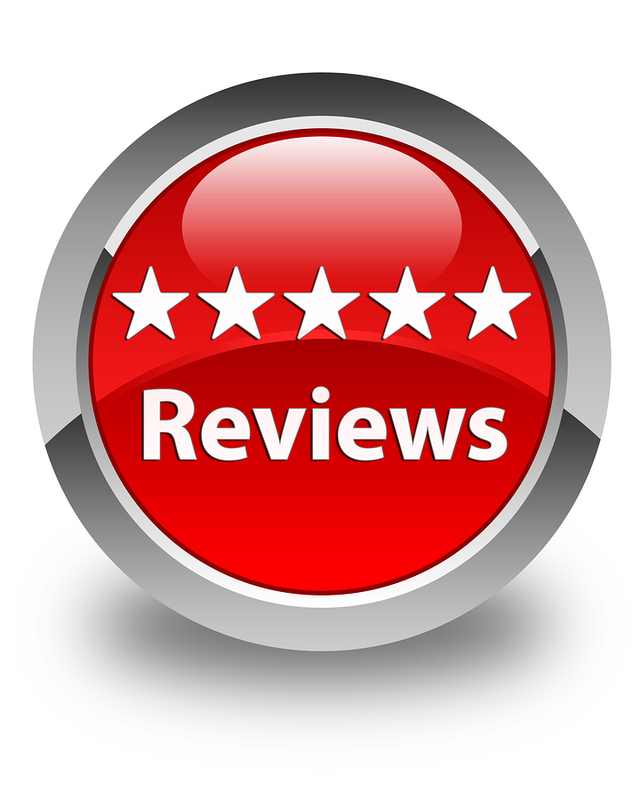 Before making a decision about who will best serve your needs, most people will search online for Louisville Realtor® and Real Estate Agent Reviews. Joe Hayden, Realtor® - When we saw our listing we were blown away. His hard work and knowledge of what it takes to sell a home really paid off - our listing looked amazing and knocked out the competition. The second buyer that saw the property put in an offer... I've recommended the Joe Hayden Real Estate Team to everyone I know. He's a true professional and a genuinely nice guy. I realize it won't always be this easy to sell your home, but I think you'd be hard pressed to find a better Realtor®. Meg Wilburn, Realtor® - A very kind person, helping us with a lot of time and dedication to get the house that we were looking for and not a house to buy quick. It took several houses to go around looking at the good and the bad and we didn't get the pressure with her to get a home which wasn't the right one for us. She always was trying to be sure that we were buying "our house". Once we found it, she took care of every single detail with the seller's Realtor® to complete all paperwork, inspections and any requests to the sellers. Craig Greenwell, Realtor® - Calling Craig to help sell our home turned out to be the best decision of our transition. We knew we were getting a great person on our side, but he surpassed our expectations. Upon his first visit, we already had a solid plan to sell our home. He left us with a list of tasks to focus upon and prepare our home to show. This is where Craig's connections started to add value. He recommended an excellent finance agent to assist in purchasing our new home, connected us with top-notch electricians and plumbers, and sent us to an amazing crew of movers that made for a speedy transition and much stress reduction. To boot, he brought in a stager to help us highlight the beauty of our home. And with our staging plan in place, he even rolled up his sleeves and assisted in prepping the house for market. Jillian Lewis, Realtor® - We were so happy with Jillian! She was always professional, but still fun to be around. She responded to any questions we had quickly and we honestly have commented many times on how lucky we were to have had her as our realtor. We also thank you, Sally, for all your help. I know it was frustrating at times, trying to get a response from our "friend" at USAA, but you always came through. All in all, we highly recommend Jillian and the Joe Hayden Real Estate Team. We LOVE our condo. Tell Jillian the black counter is gone, and new cabinets have been ordered and will be here in about 4 weeks, along with new granite counter tops in the kitchen. Other than that, we haven't had to do a thing! It's been amazing. Thanks again for everyone's help! Anne Hayden, Realtor® - While many real estate agents feel the need to upsell clients, Anne uses her expertise for the benefit of the people she works with. Unlike some other agents, she listened to what we needed and wanted during our 400-mile move and worked until we found it. Beth and I found her nothing but honest and helpful during our home search. When we go to put our home on the market the next time, the first agent we're going to reach out to will be Anne! As you can see, the words and experiences of actual people can be a powerful testimony to the skill and effectiveness of a particular real estate agent. When researching who you should choose to help you, learning as much as you can through Louisville Realtor® and Real Estate Agent Reviews can be of great benefit. Consider reading all of our reviews and testimonials to learn more about the agents on our team and how they meet the needs of our clients.